Visit Ace Sewing & Vacuum to see some of the best machines on the market. 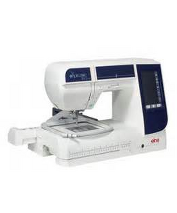 Let our experienced staff search our wide selection of sewing machines, quilting machines, sergers, and cover stitch machines to find the one best suited for your uniques sewing needs. 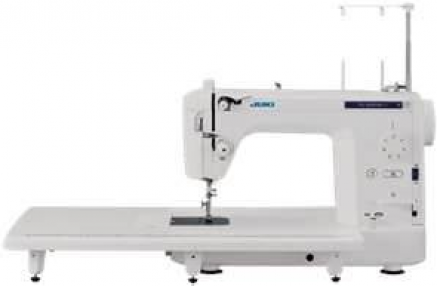 Sewing classes included with any machine purchase! Let us help you find a model with all the features you need. Save money on top-of-the-line machines when you buy one of our closeout models or pre-owned machines. They are completely refurbished and come with a warranty and classes. Selection varies, so stop in or call often. You can also just let us know what you're looking for and we will hunt it down for you. Sewing classes are available! Learn your way around your new machine, or join us to make a fun new project. Please ask for details!